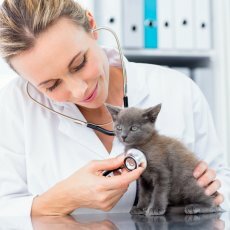 Why choose Home Vets London mobile vet ? In a stress-free environment. 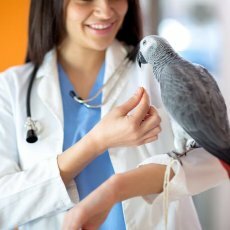 Animals are more relaxed and show their normal behavior, which helps the diagnostic and further treatment. No worries for you or your pet about how your´re going to get to the Vet practice. 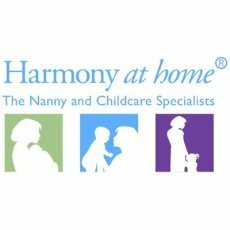 Flexible appointments to met your time and requeriments. Perfect for busy schedules. Consultations are made in your home environment, avoiding the risk of your pet coming into contact with other sick animals. The perfect solution for those with transport difficulties or/ and more than one animal. 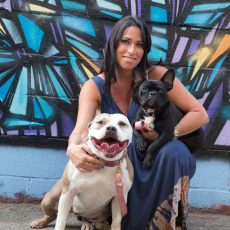 Avoid the trauma and sometimes pain and sickness of traveling to the Vet. 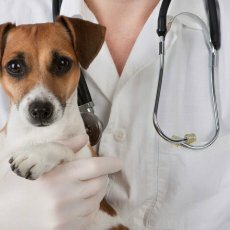 In Home Vets London all our vets are authorized by the Government (Official Veterinarians) to issue pet passports and certificates to travel abroad (EU or their countries). 5) Use an authorised carrier and an approved route. And you must wait 21 days from the date of the rabies vaccination before travelling. 6) You must also use an authorised carrier and an approved route. Please feel free to contact us for any query about this matter. Vaccination protects animals against serious diseases wich can be in some cases fatal, or difficult to handle. The prevention of these diseases is essential for the health of your pet. 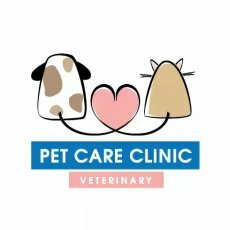 We usually start the vaccination programme when your puppy or your kitten is 8 weeks old. The programme consist in two injections separated by 2-3 weeks in dogs, and 3-4 weeks in cats; followed by an annual booster vaccination. In the case of rabbits, we start the vaccination programme when the animal is 5 weeks old. After that, you will receive a vaccination card with all your pet’s details and when is the next booster or vaccination is due. This certificate is important if you are putting your pet into kennels, as many will not accept your pet unless you can show an up-to-date certificate. After the first course you should wait 5 days before letting your puppy go outside, to make sure the protection is set up. 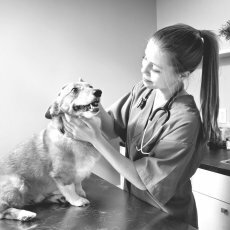 Please give us a call or send us an email to discuss a suitable vaccination regime for your pet. 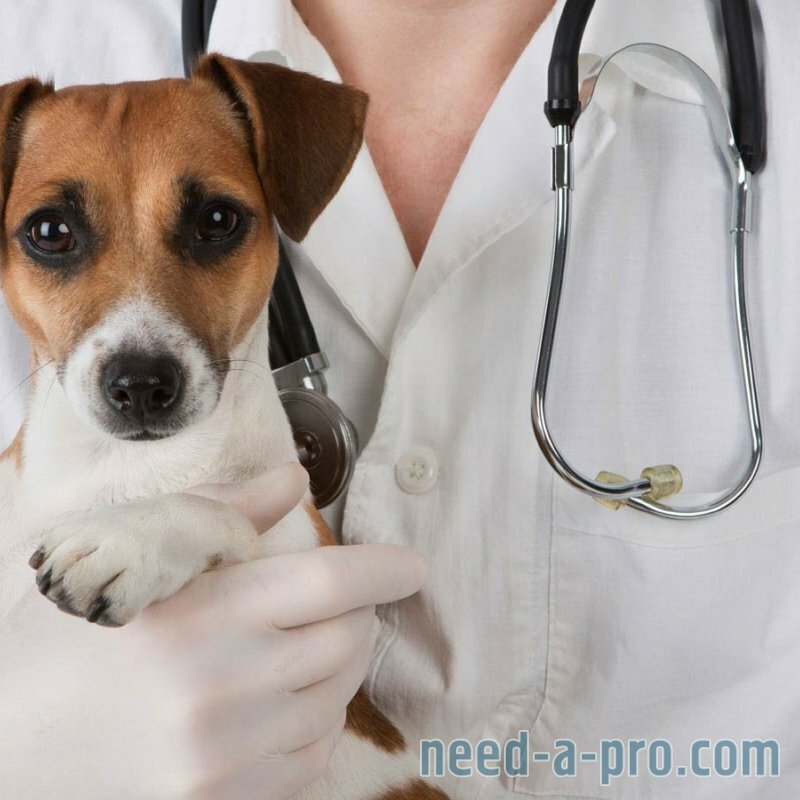 The most common dermatological issues facing dogs and cats are parasites and allergies. Typical symptoms of these problems include excessive chewing, licking, scratching, or biting of the skin; bumps or rashes; and an uncomfortable restlessness. Both allergies and parasite infestations can lead to secondary infections as well, jeopardizing your pet’s overall health. Our dermatology services include allergy testing, medical treatment, and products to provide immediate relief and healing, as well as counseling for avoiding future exposure to the offending allergens. Addressing allergies may include a combination of treatments such as antibiotics, antihistamines, steroids, medicated shampoos, and topical medications. 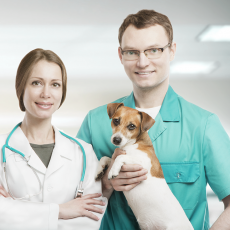 We work with each patient and pet owner to provide the maximum relief in a minimum timeframe. Dog and cats ears may become infected by bacteria, fungus, or parasites of varied types and create a simple local infection. If this infection is not treated can become in a chronic infection very difficult to deal with.Our services include laboratory testing and topical / general medication. 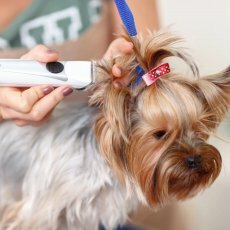 A permanent small microchip is injected during a normal consultation or during a surgery under your pet’s skin between the shoulders. 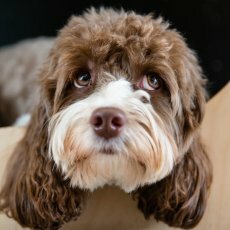 The microchip has a unique code recorded in a national computer database with your details, allowing a quick return of lost pets. 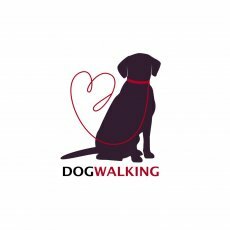 If a pet is lost it should be carried to a veterinary clinic where he would be scanned to reveal the code. Then the staff will refer to the database to identify the name, address and phone number of the owner, so they can be reunited. If your pet is not microchipped please give us a call to make an appointment to have one inserted. If you find a lost pet please call us to arrange a scan, we can reunite microchipped pets with their worried owners. If you find a lost pet, please call us to arrange a scan so that we can reunite microchipped pets with their worried owners. Just like us, our pets need routine dental cleaning and care. Clean teeth are important to your pet’s health for many reasons. Tartar buildup can lead to gingivitis which is an inflammation of the gums. Over time the teeth begin to deteriorate, and eventually the root structure will also break down. Not only does this make it challenging for your pet to eat, but it can also be painful. The bacteria which builds up in the mouth begins to gain access to the bloodstream. When dental disease progresses to this state, internal organs such as the kidneys, liver and heart can become affected. In short, your pet’s dental health can affect the overall health of the entire body and its functions.